Nearly five years after the nation’s power sector was privatised, core investors in the electricity distribution companies say they have been unable to recoup their investment in the acquired assets. 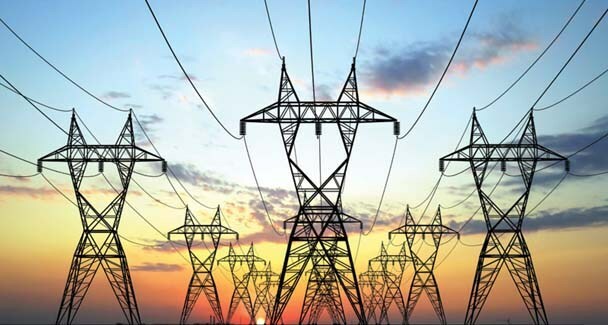 The Discos said it was not true that new investors were waiting to buy stakes in the power distribution assets, describing calls for the core investors in the power firms to invest more as irrational. The Chief Executive Officer, Association of Nigerian Electricity Distributors, an umbrella body for the Discos, Mr Azu Obiaya, told our correspondent in an interview that most of the core investors would be happy to sell off the assets they acquired in November 2013. He said, “You may recall that at an investors’ press briefing, the chairman of Aura Energy, the investors in Jos Disco, indicated that he was prepared to sell Jos Disco at a discount, given the current environment. “And I think that you can essentially project that sentiment for all of the Disco investors; that indeed the environment that would have made their investment worthwhile is not there. So, to the extent that it is not there, most of the Disco investors would happily sell the assets to any interested parties to get back their money. According to him, as of today, the investors are not sure of the recovery of their investment, not to talk about returns on their investment. Obiaya said, “If you are an investor, you are certainly not going to put in additional money if indeed you are in the negative. No rational investor operates like that; the ability to get your investment back as well as the return is why you are an investor. So, it is irrational for people to keep asking why the Disco investors are not putting in more money, when they cannot even recover the $1.4bn that they already put into the acquisition. According to him, before investors buy, they want to be able to see the cash flow projection and the profit potential of the assets that they are purchasing.